*HOT! * Amazon – Kleenex Professional Facial Tissue for Business (21606), Flat Tissue Boxes, 48 Boxes / Case, 125 Tissues / Box as low as $39.76 + FREE shipping! S&S Deal, Just $.83/Box! 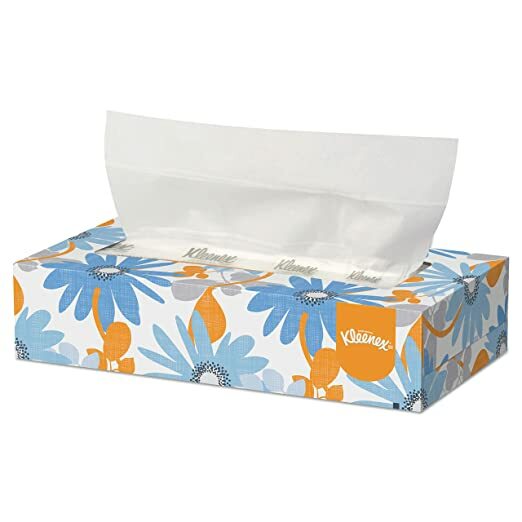 Amazon is offering Kleenex Professional Facial Tissue for Business (21606), Flat Tissue Boxes, 48 Boxes / Case, 125 Tissues / Box for as low as $39.76 with FREE Shipping when you choose Subscribe & Save and have 5 active monthly subscriptions! Just $.83 per box!